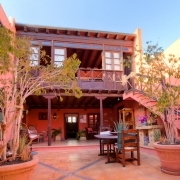 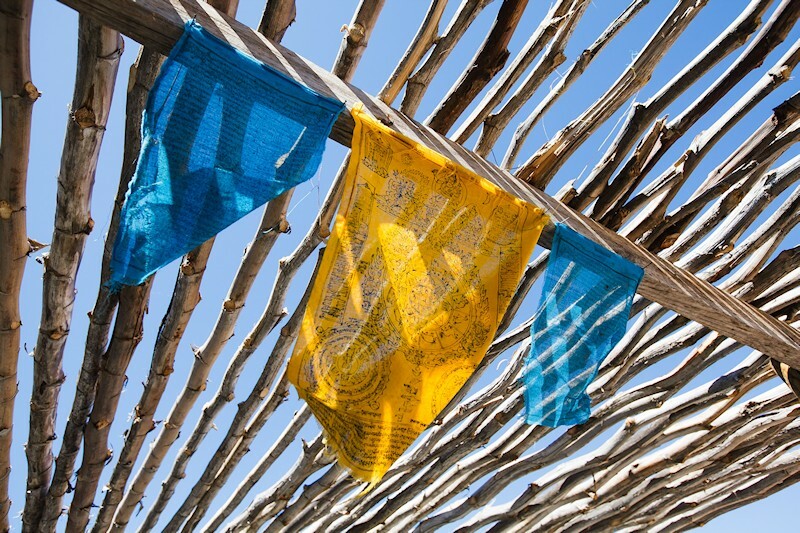 At Casa el Morro we offer Environmentally Friendly Holidays in unique & stylish accommodation for groups, couples, families & solo travellers away from the hustle and bustle of the main tourist areas. 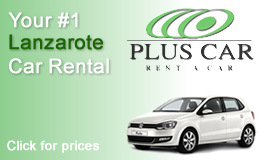 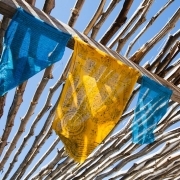 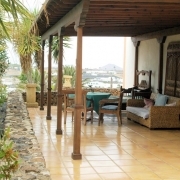 Our Cottages, Villas, and Yurts are situated in Lanzarote´s most unspoilt areas. 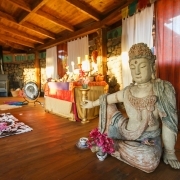 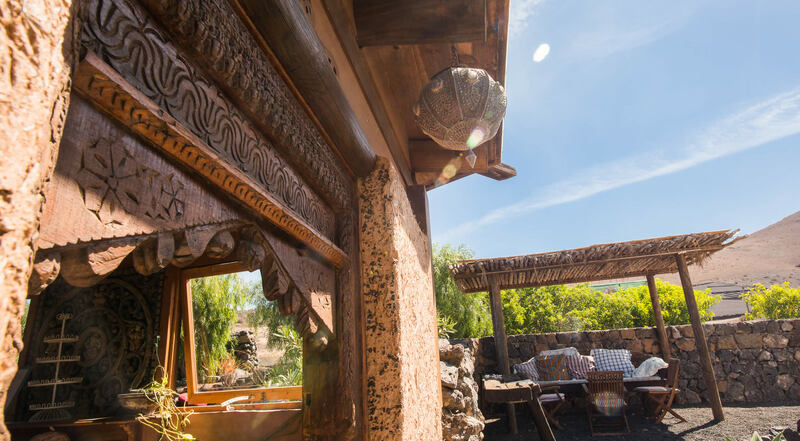 Our delicious organic home made breakfast, Yoga Classes, Massages, Ayurveda treatments and therapies will add a very personal touch to your holiday in Lanzarote. 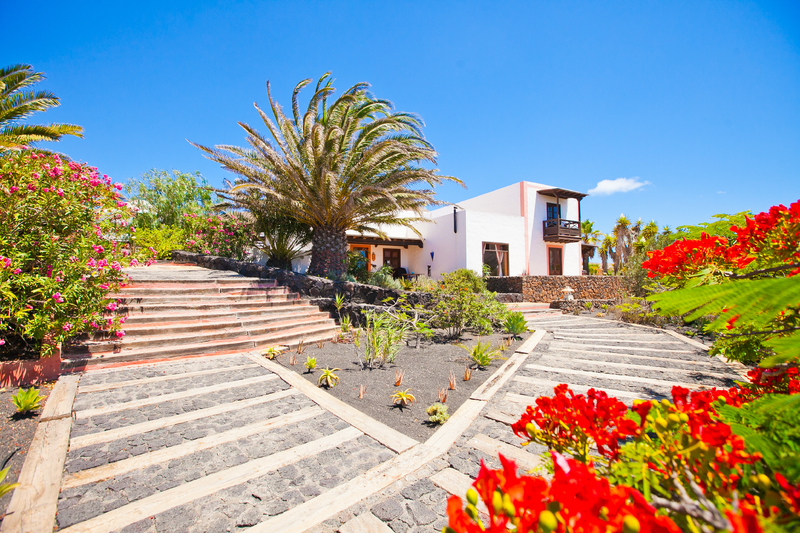 We are located in a rural area at the highest peak of the village of Uga, called El Morro, near the volcanoes of the Timanfaya National Park and the vineyards of La Geria, in the most idyllic setting. 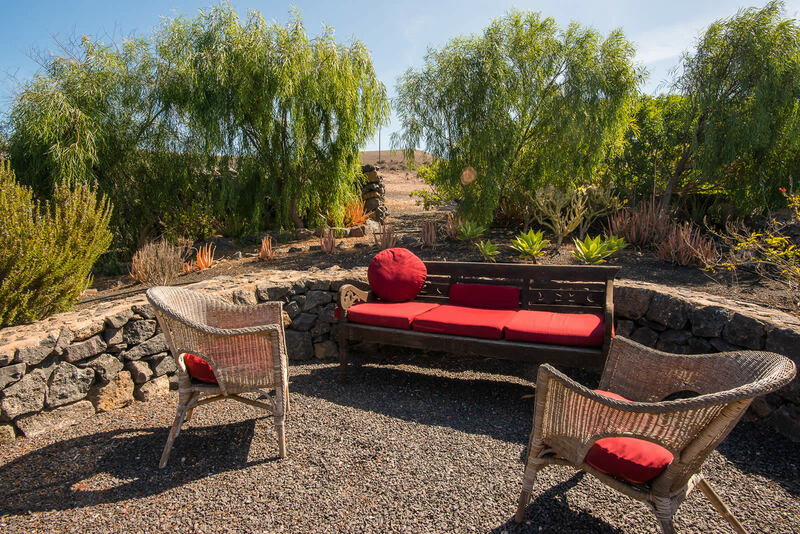 With breathtaking views of the dramatic volcanoes and lush winyards, it is nicely isolated but yet close to town if you feel like some delicious tapas and glass of wine. 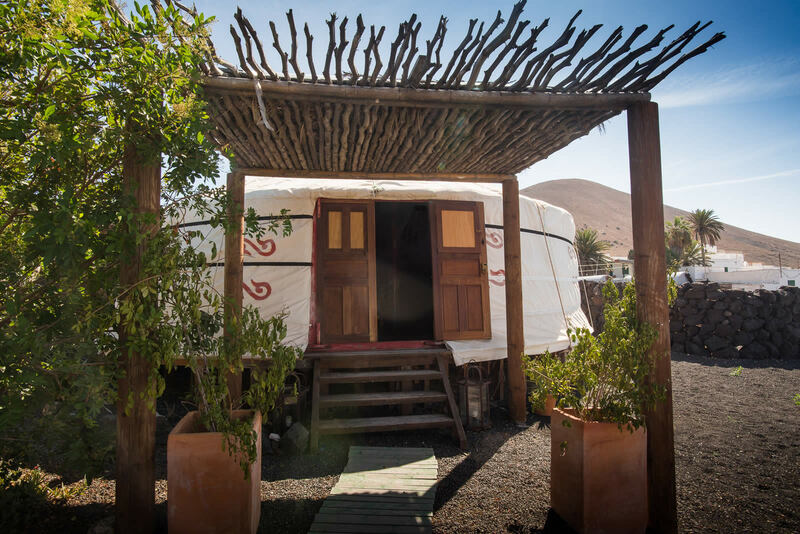 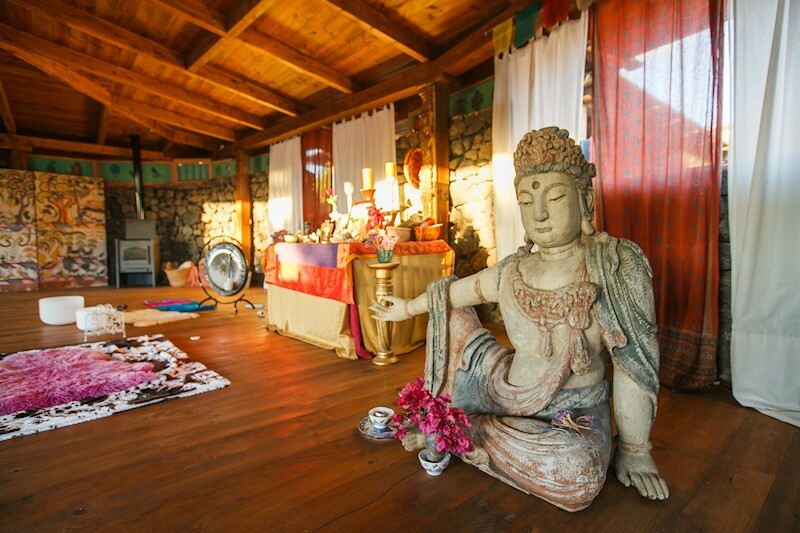 At the family-owned finca of Casa el Morro we offer 7 individually designed, fully equipped and self-contained cottages and a yurt. 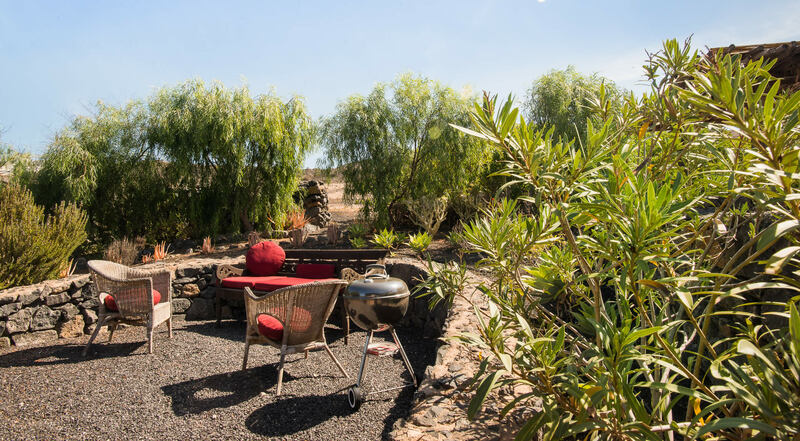 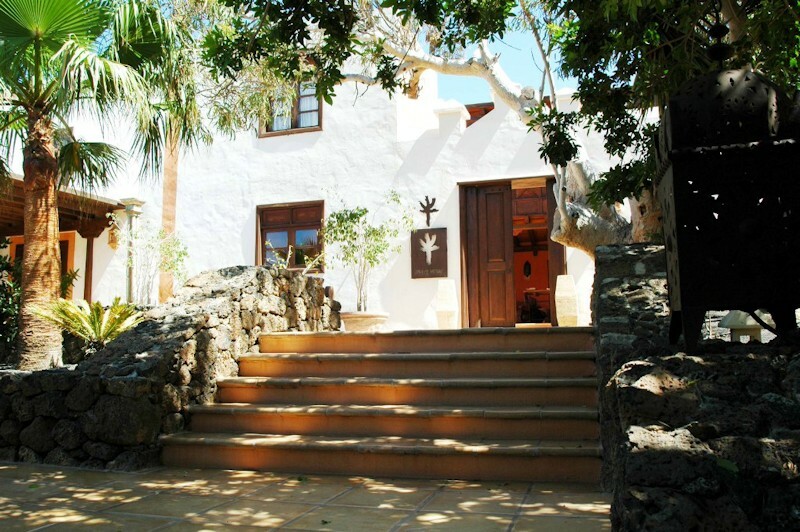 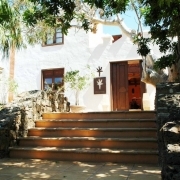 Plus 4 traditional Canarian farmhouses (“fincas”) in the countryside of Lanzarote´s most unspoilt corners (La Geria, Femés and Maguéz), and a 2-bedroom, 2-floor apartment with spectacular views right next to the beach in Mala. 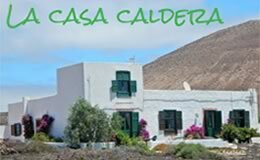 Lanzarote is an island whose architectural beauty has been shaped by one man in particular, Cesar Manrique, who was an old friend of the family of the proprietors of Casa el Morro. 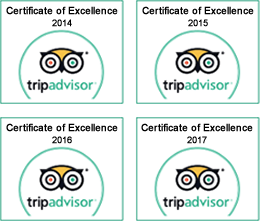 Each of our accommodations has been designed with the care and attention that makes it stand out from other hotels, and rural accommodations. 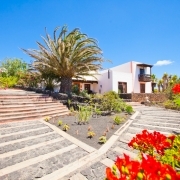 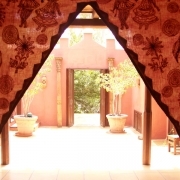 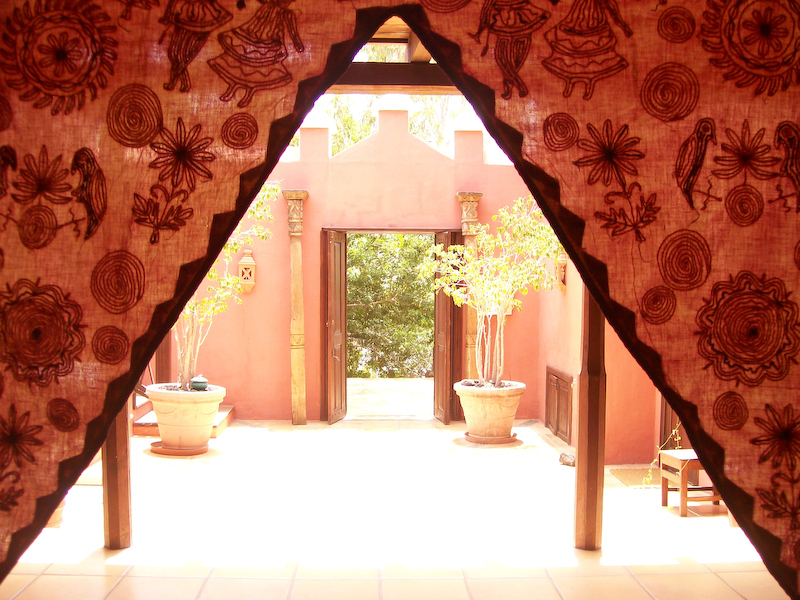 They are situated around the beautiful lush gardens and the main area, the canarian courtyard. 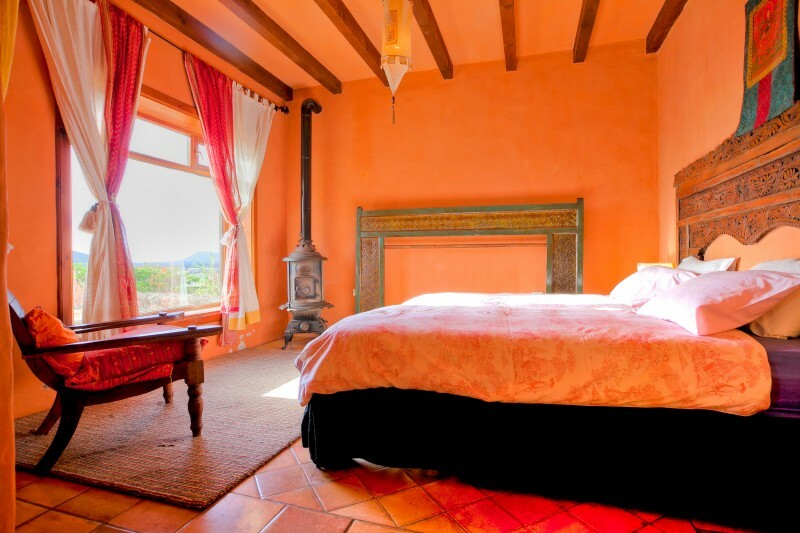 The interiors feature, Colonial iron and glass lamps, silk materials, Victorian baths, Arabic tiles salvaged from old Andalusian patios and arched volcanic ceilings. 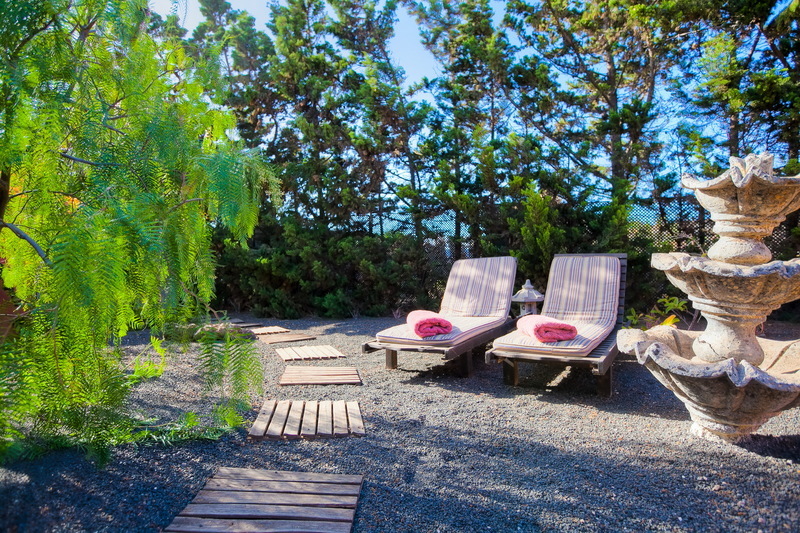 All the bathrooms have bath, only Cottage Leo has a shower. 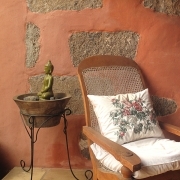 All this create an exquisite and special atmosphere. 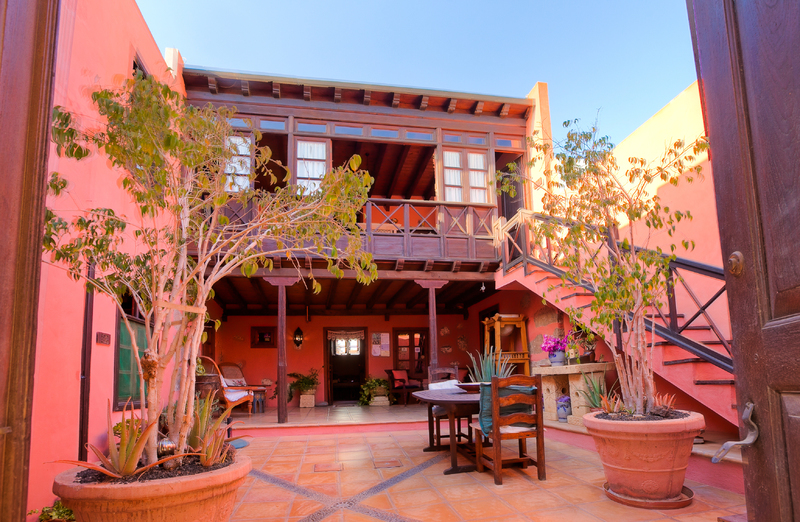 The accommodations have fully equiped kitchens with oven, ample dining areas, bedrooms with king size beds. 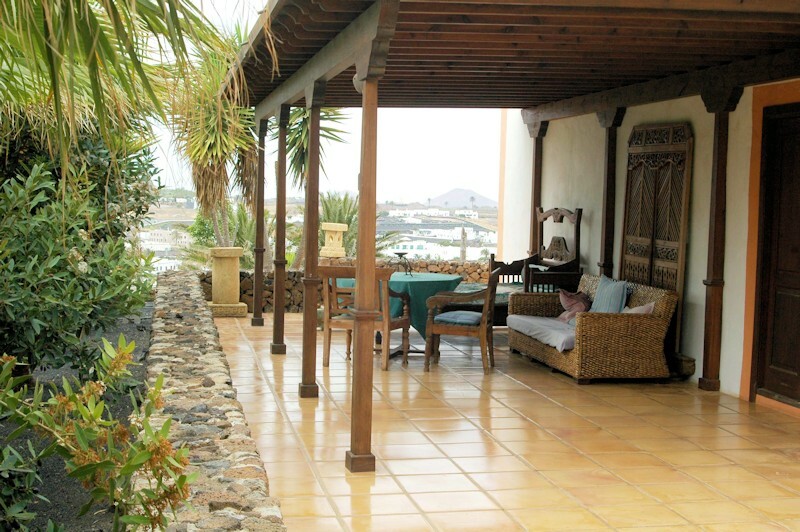 Each terrace have sun beds, comfi day beds to enjoy daily siestas and outdoor BBQ’s. 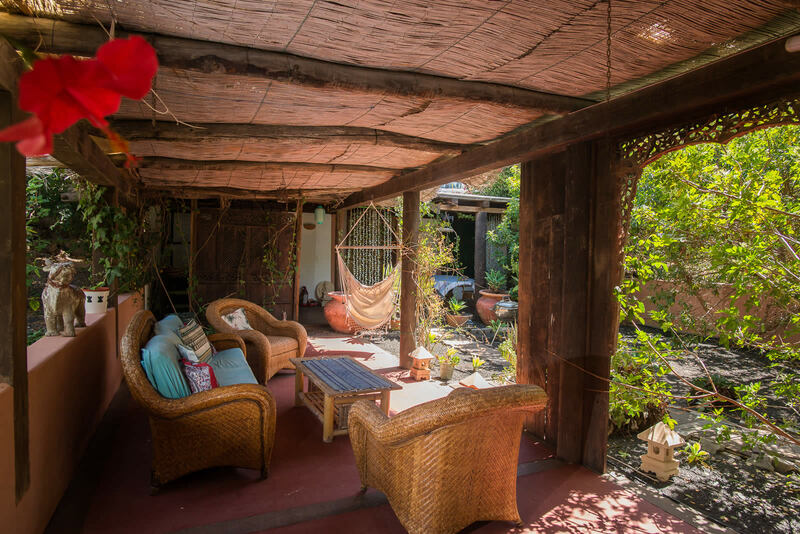 The dining rooms offer a well stock library with books and CD’s, Plasma Screens Tv, Satellite TV, music systems, CD players and free WiFi. 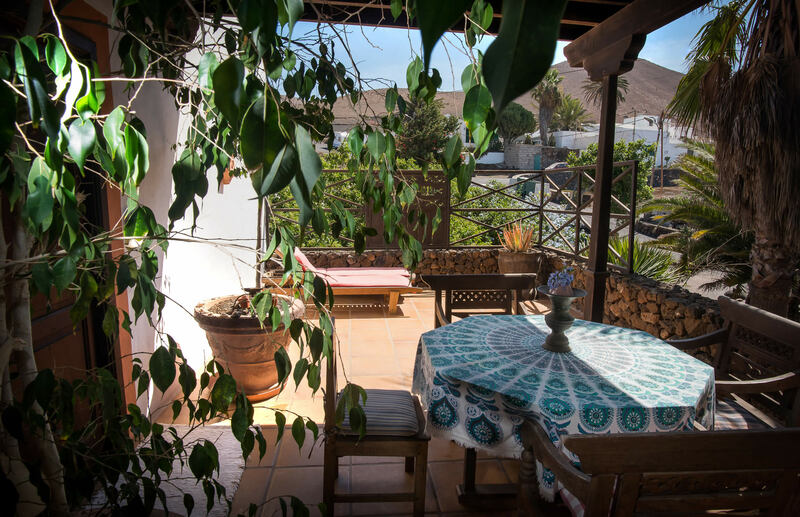 All this will guarantee that our guests will have a homely feeling during their visit and will make their holidays unforgatable. 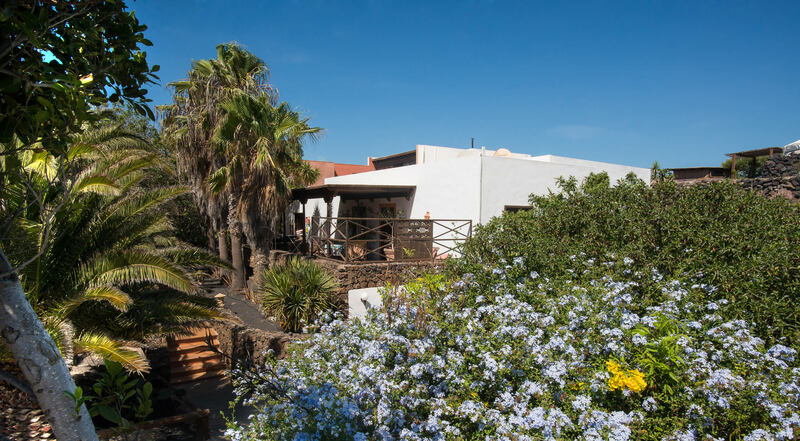 Casa el Morro dates back to the XVIII century and was tastefully restored 10 years ago in its traditional Canarian style, using original materials and other antique fixtures and fittings. 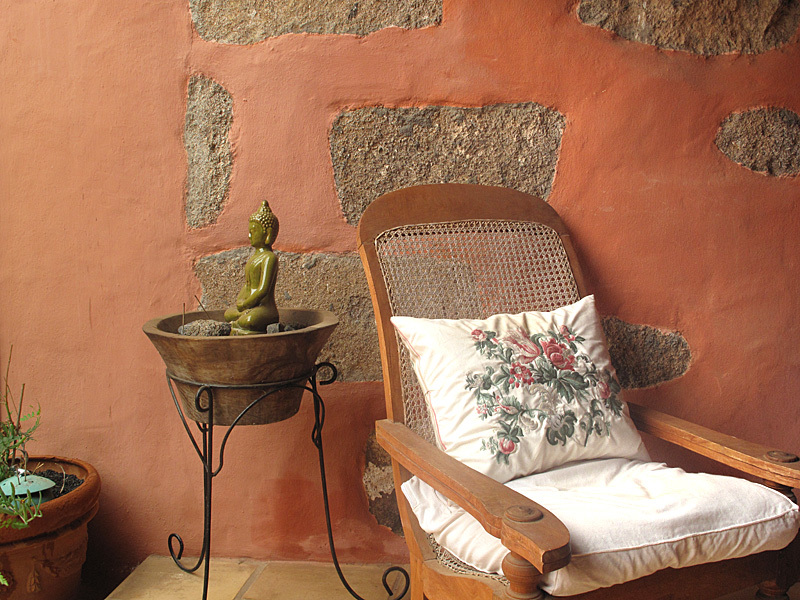 All our materials are non-toxic and ecological: natural oils to nurture the wood of the ceilings and doors, as well as lime stone for washing the thick stone walls of the building. 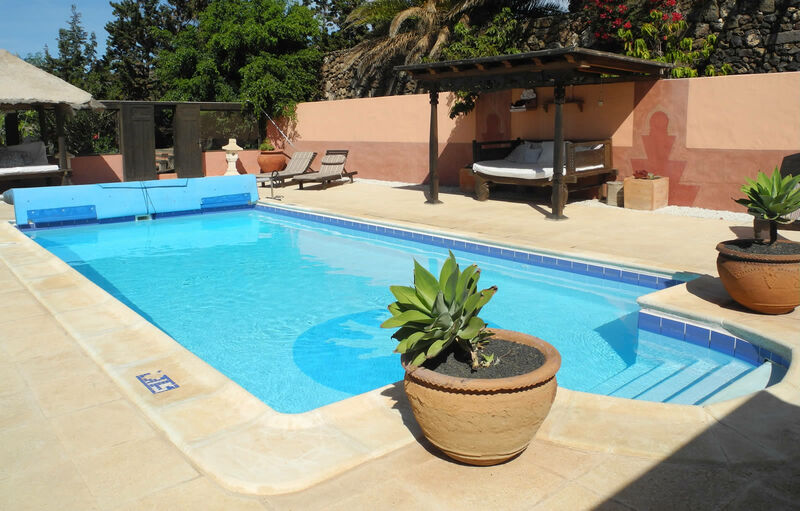 The lush landscaped gardens with their mature palm trees and beautiful flowers that surround Casa el Morro and the heated saltwater swimming pool will provide you with many tranquil areas for relaxation. 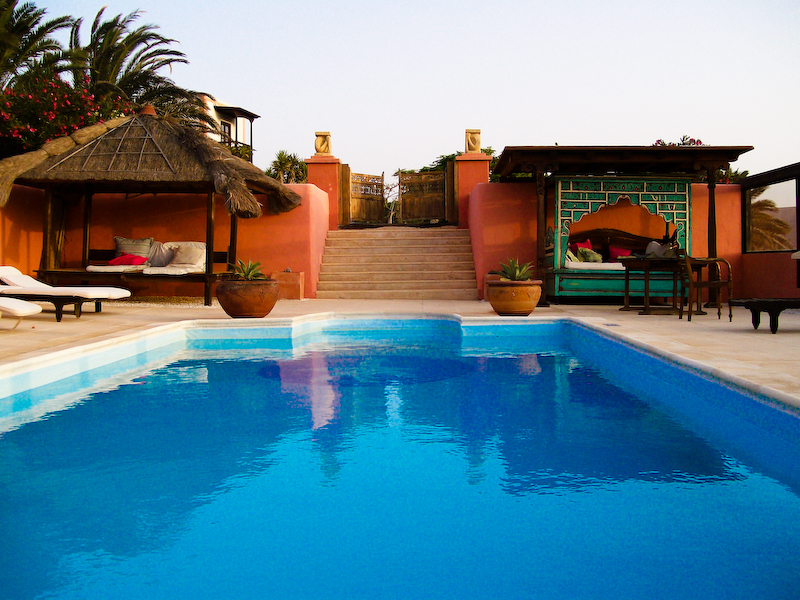 In our saltwater pool, our body will experience a better feeling than when we swim in a conventional pool treated with chlorinated water and others chemicals.